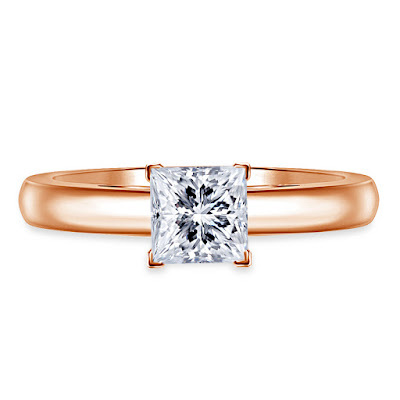 If you are here reading about engagement rings, then first: Congrats! You’re in love and exciting things are in store for the future. We’re so happy and excited for you. 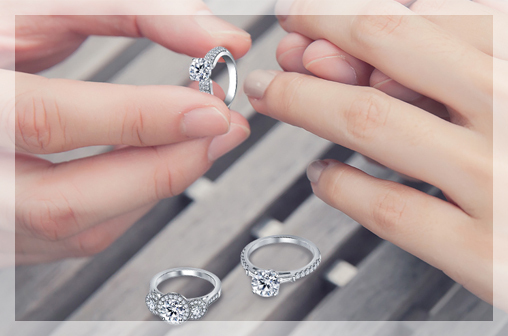 Buying an engagement ring can be really stressful and tiring; to go from store to store checking out their limited collections, comparing prices, unsure and confused – it can be hard. 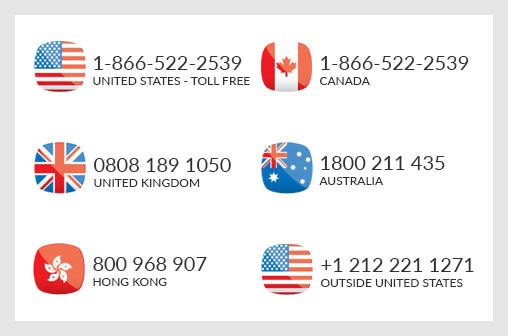 We are here to help you! 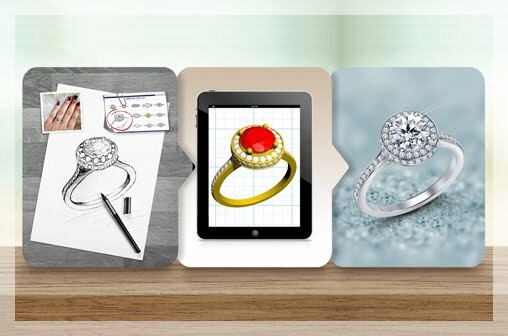 Why would you want to run from one jewelry store to the other stressing over not being able to find the perfect ring, when you can pull up a chair, and browse through limitless options of engagement rings on your computer or phone (May we add: you can do this in your sweatpants)? Here’s why buying an engagement ring online is way better than buying one in-store. As long as you are shopping from reputable jewelers you are on the right track. 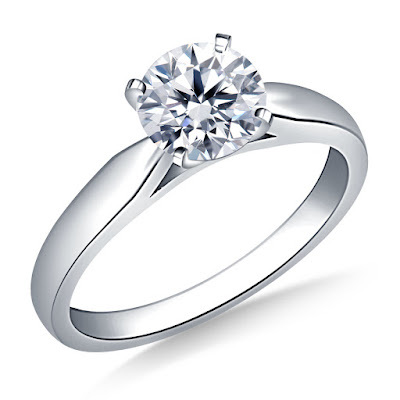 What’s great about buying an engagement ring online is that you get a chance to really see every facet of the jewelry. Most reputable jewelry stores online offer magnified diamond images, which allows the customer to see the inclusion or flaws in the diamond. With this sense of security and confidence, buying a ring becomes a breeze. It’s understandable to be apprehensive about shopping for jewelry online; it’s new, we’re not used to it so obviously don’t trust the process yet. First of all, it is important that you shop from a reputable jewelry store. Reputable jewelry stores will offer you certification from independent labs such as GIA, AGS or IGI; they will also provide you insured shipment and delivery. Honestly, It Is so Much Easier! Does it not reduce half your stress knowing that you can look for and select a ring from the comfort of your home, and don’t have to deal with the pushy salesperson trying to pressure you into buying that expensive ring that you are not that into? 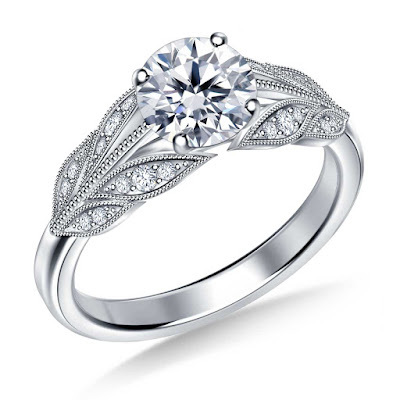 Buying an engagement ring in an online jewelry store comes with features like free shipping and returns, free ring sizing and also a lifetime warranty. 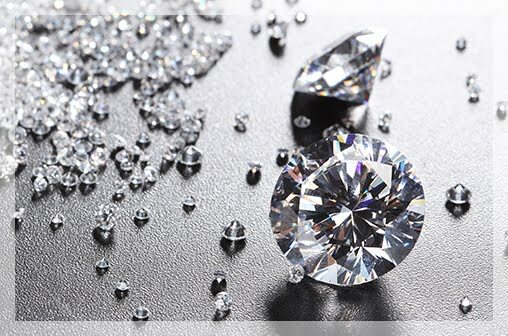 Whether you go to a high-end retailer or a small jewelry store, options are limited. Online you will be able to choose from hundreds of settings and diamonds. You can also choose the diamond separately from the ring, as it does not necessarily come fixed in a setting, unlike in-store engagement rings. Did you know that you could save more while buying a ring online, compared to buying one in-store? You can find better prices for engagement rings with online retailers because they do not have the overhead costs (such as rent, store upkeep, etc) that jewelry stores normally do include in their products. 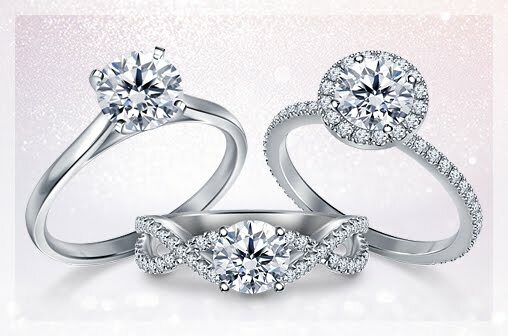 It becomes so much easier to focus on finding the perfect engagement ring, when you know you’re saving and have so many options to choose from!